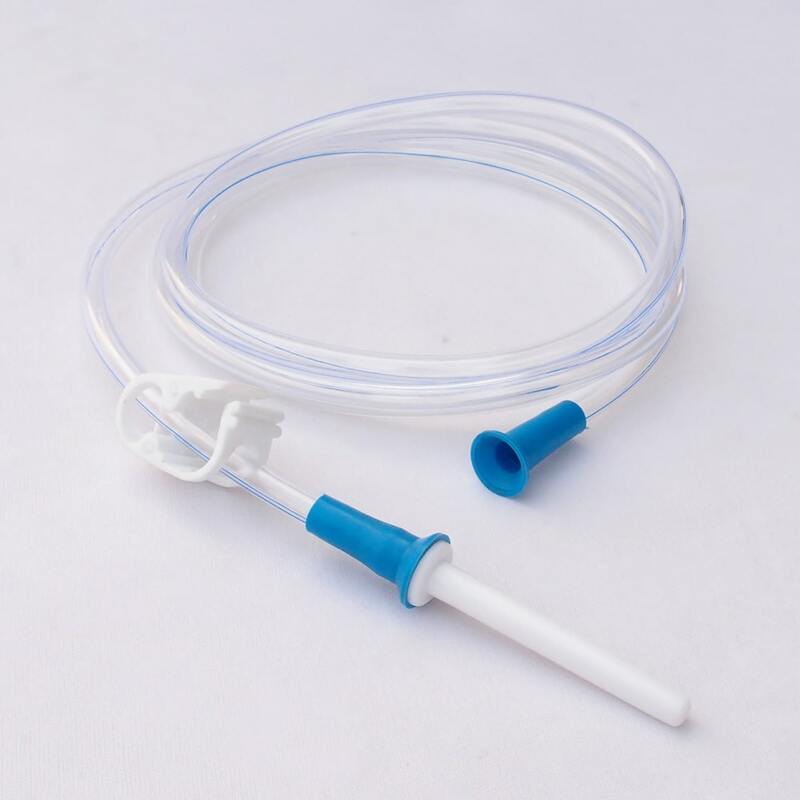 Buy Super Economical Enema Bag Kit (2 Quart) | Set of 1 @ 8.95$ as low as @ 3.58$ | Detox and Fasting '); $(".urlwrite", table).html('' + customer.find("title").text() + ''); $(".reviewcount", table).html(customer.find("reviewcount").text()); $(".rating", table).html(' '); $(".userrating", table).html('UserRating'); $(".btnofprod", table).html('Go To Product'); $("#dvCustomers").append(table).append("
This wonderful enema kit fulfils enema related all requirements being easy on your pocket and is 100 percent hygienic. Regular users find it costly and uncomfortable while they are on tours and stepping out of home. 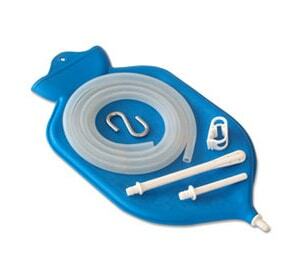 This kit includes cheap yet sturdy travel enema bag, tubing, clamp and nozzle. 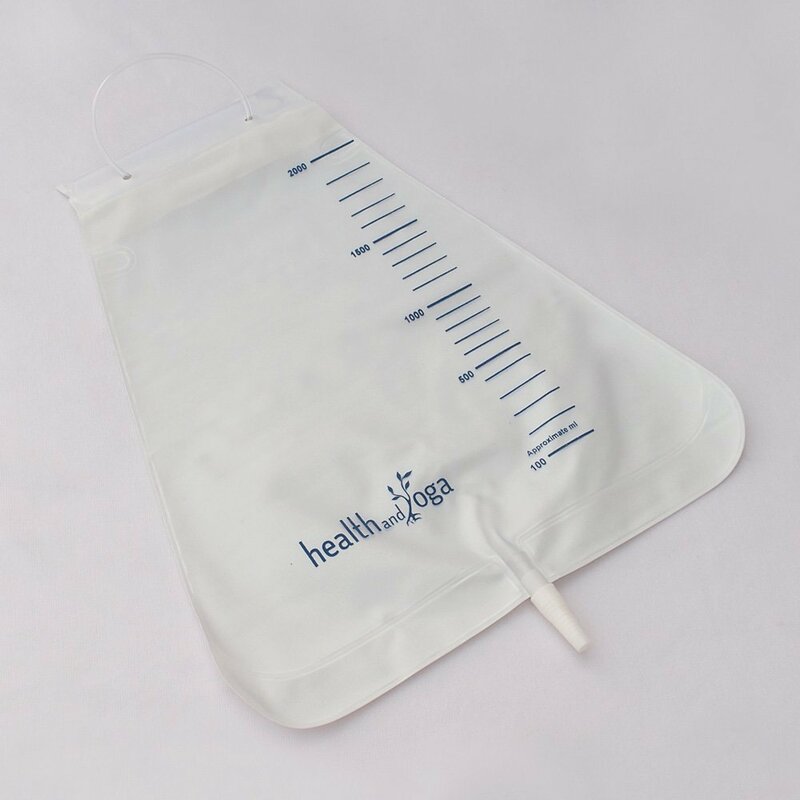 Travel enema bags are transparent with suspension loop and have liquid level markings for controlling liquid intake. 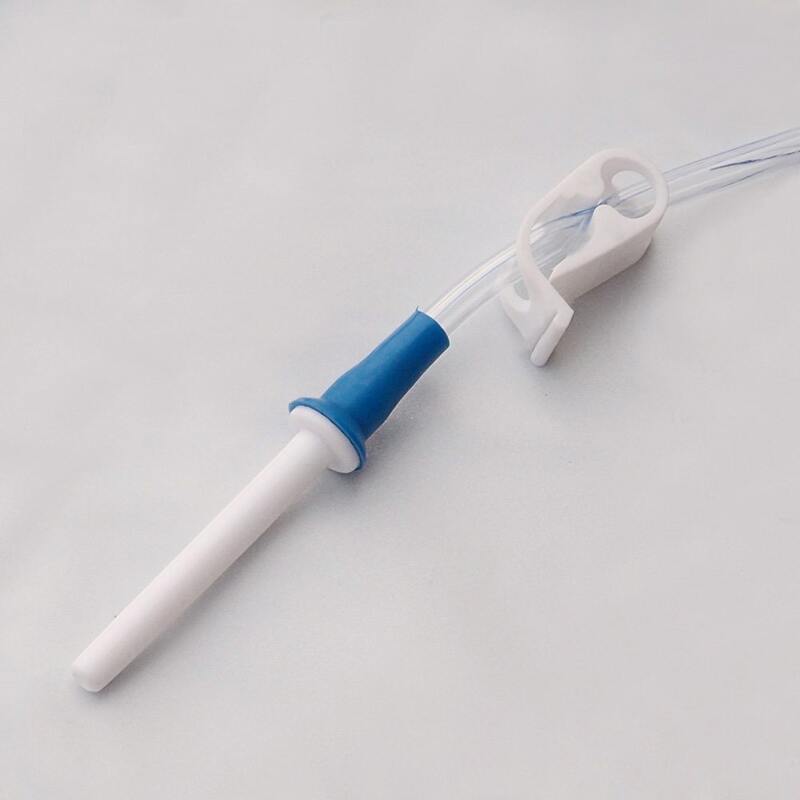 In this kit 1.5 m long PVC tube is provided. The clamps provided in this kit are of superior quality, unlike the slider clamps are not difficult to use. Just press and release this convenient clamp. This kit acquires less space and is very light in weight. 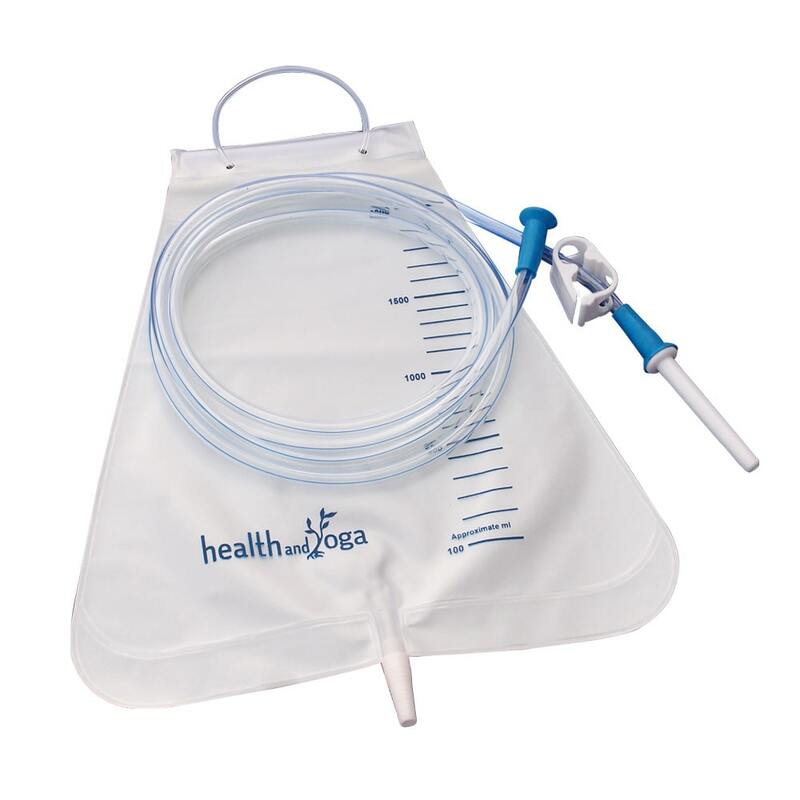 These enema bags should last for at least 10 uses. They are foldable and compact to carry along. 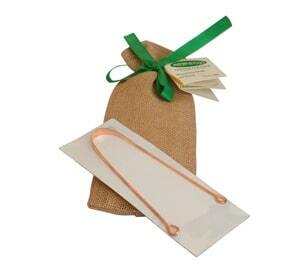 Also, it is very economical for regular enema users who can just buy a single kit or a set of 2. 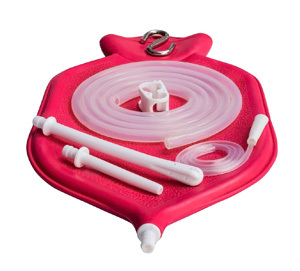 People suffering from chronic constipation and digestion problems, avoid going on trips but with this superb utility kit, it won’t be a matter to consider. 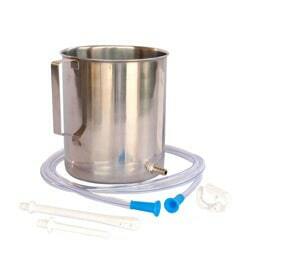 The add on the parts of this enema kit can be easily replaced and available at fantastic prices. The product has been rec`d at our end, we are happy with the quality & performance of the product.